My next sermon is about an “architelōnēs”. A what? A chief tax collector. 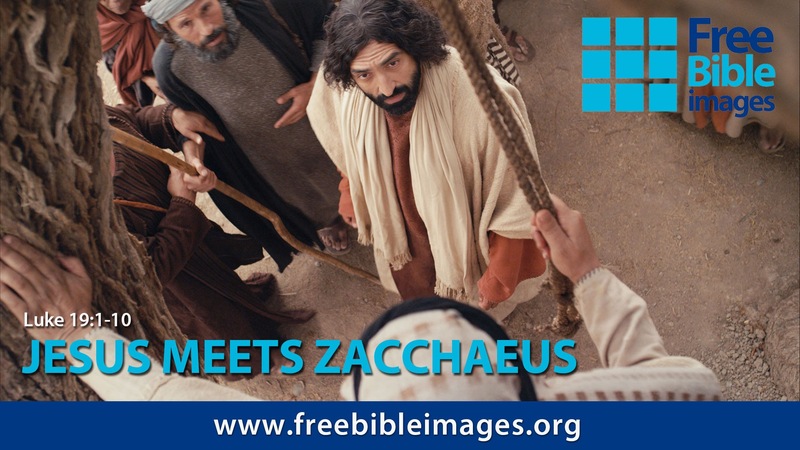 The word appears just once in the New Testament, and it refers to someone who turns up just once – Zacchaeus. I’m in the early stages of sermon preparation – probing the passage for ideas, insights and information. A few questions have occurred to me so far. What are yours? What is the least appreciated part of this story? Many Christians will know the text well. What might we have missed? Is there any significance in the fact that his Hebrew name meant, ‘pure’ or ‘righteous’? 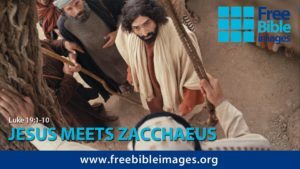 How did Jesus know the name of the man in the tree? Is it important? The crowd “mutter” in a similar way to the Israelites in the desert. Are we meant to notice that connection? If so, what is the point? There are more, but these five will do for now. Do these same questions matter to you? Or are there different issues you’d like resolved? Please let me know by leaving a comment, or emailing me, mccx@mac.com.